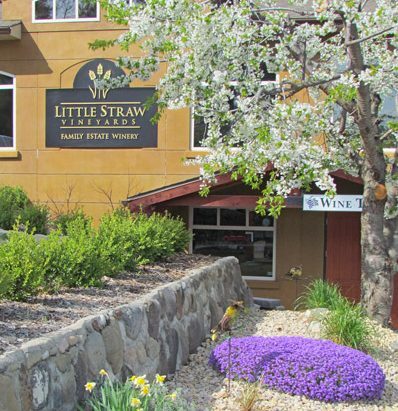 Welcome to Little Straw Vineyards, a family-owned winery established in 1996. 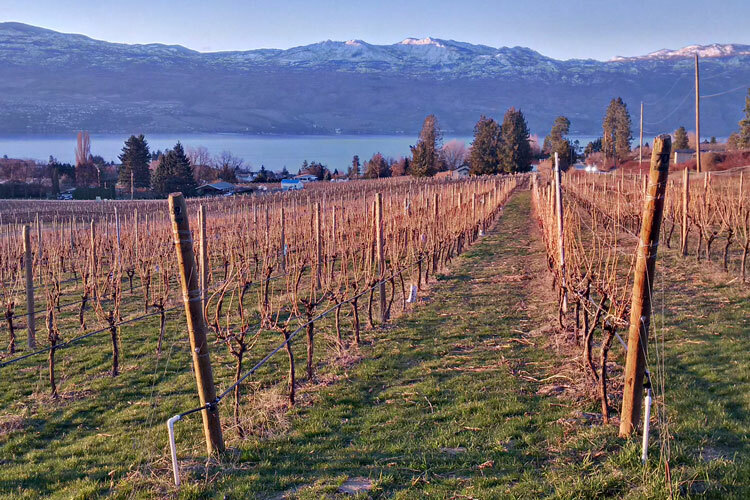 Our winemaker, Peter Slamka, is known for his remarkably popular white blend “Tapestry” and for producing the only Auxerrois Icewine in Canada. Our Sauvignon Blanc—done in both dry and semi-dry styles—has a growing fan-base, while our red blend “Southern Cross” is proving a hit in the wine shop.